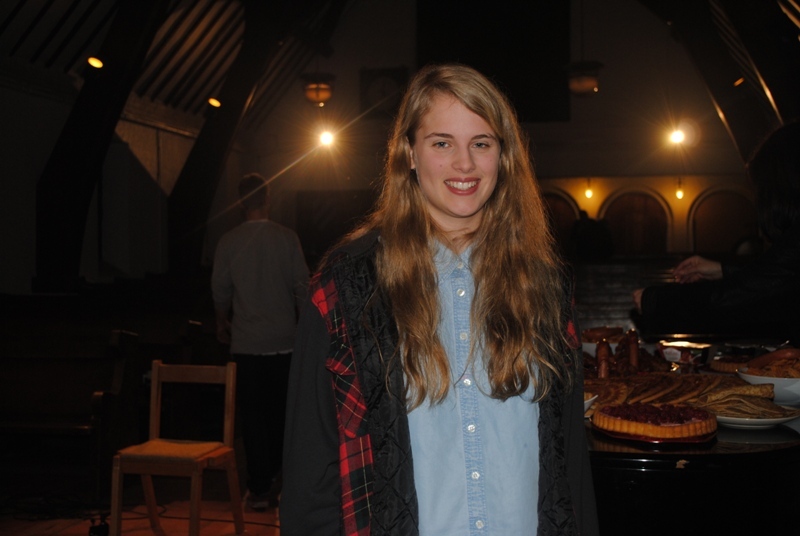 Old Bedalian Marika Hackman recently returned to Bedales for the day to film the official video for her latest single in the Lupton Hall. The video for Cannibal, taken from the album That Iron Taste released last week, was produced by Sean Stuart who has worked on videos for Tina Turner, Chaka Khan and Diana Ross. 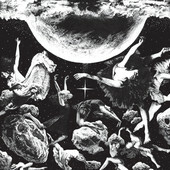 The song was produced by Charlie Andrew, the Mercury Prize Winning (2012) producer of Alt-J. Marika has just been on tour with Ethan Johns (producer of Kings of Leon and Paolo Nutini) and headlined a short national tour. Next week she is heading to Texas to play two shows at SXSW Music. Watch video. View photos. The supply of young Bedalian musicians making their way in the popular music world seems endless. The latest is Marika Hackman (2005-10). Her new double A side single You Come Down / Mountain Spines, produced by Johnny Flynn (1996-2001), is now available on iTunes for £1.29. Please download it to support Marika as she starts out with her bid to take the music business by storm! You can also watch Marika’s new video, directed by Alfie Johnson (2005-10) and listen to Marika on Radio 1‘s late night live lounge with Huw Stephens. Marika will be touring the UK in October.